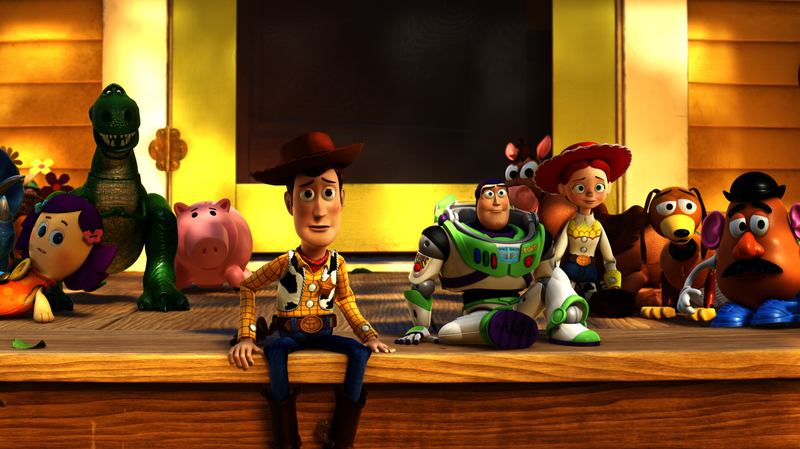 SN: “Toy Story 3” voted best Walt Disney film of the decade so far. Last month we asked Media 10 users what the best Walt Disney film of this decade was so far. For now though, “Toy Story 3” won this in a landslide with 48% of the total votes. “Frozen” came in second with 19% and last year’s Oscar-winning film “Big Hero 6” had 16%. The new poll, located in the sidebar, asks readers what their favorite film of 2015 is so far. Once the 2015 Emmy Nominations are announced we will use this sidebar space to ask readers what they would vote for in each category. So vote quickly!